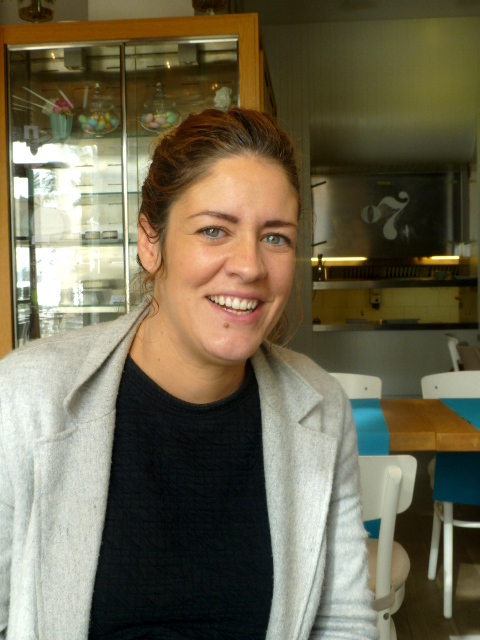 Welcome to Brasserie on 7, Split Riva…. 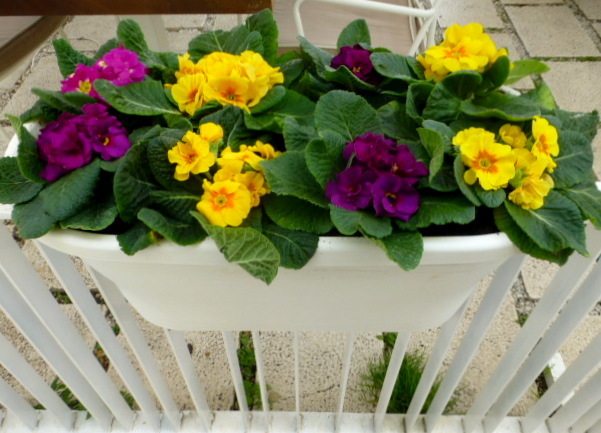 Today we were treated to a magnificent 3 course meal at ‘Brasserie on 7 ‘ located on the Splitska Riva.. Freshly planted Spring flowers welcomed us as we entered the restaurant. 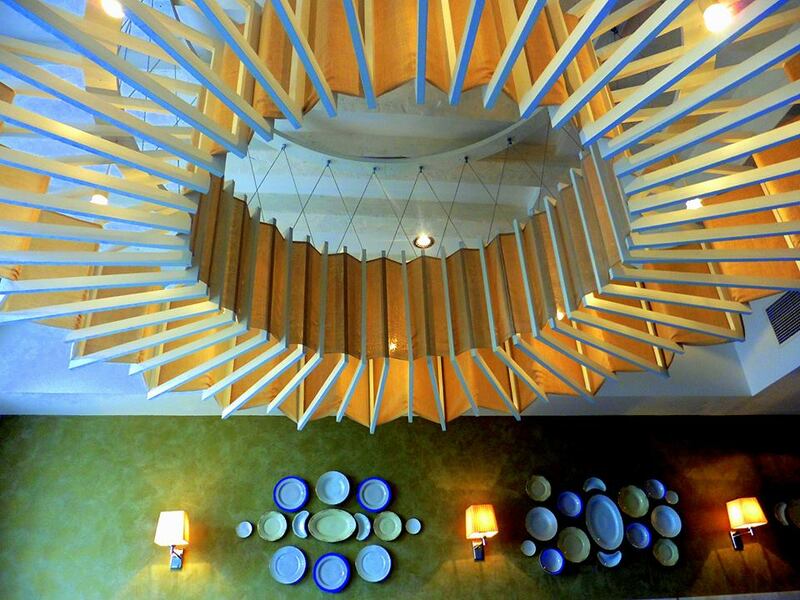 We were promptly seated and marvelled at the stunning light-fitting above…the fresh colours of the interior, the clean modern lines of the dining room, creating a space of great ambiance and high expectation for the meals about to be served. With the spectacular harbour-setting taking in the life and majesty of Splitska Riva, stylish and timeless interiors, quality of service and consistent standard of cuisine, Brasserie on 7 is acknowledged as one of Split’s most attractive dining venues. 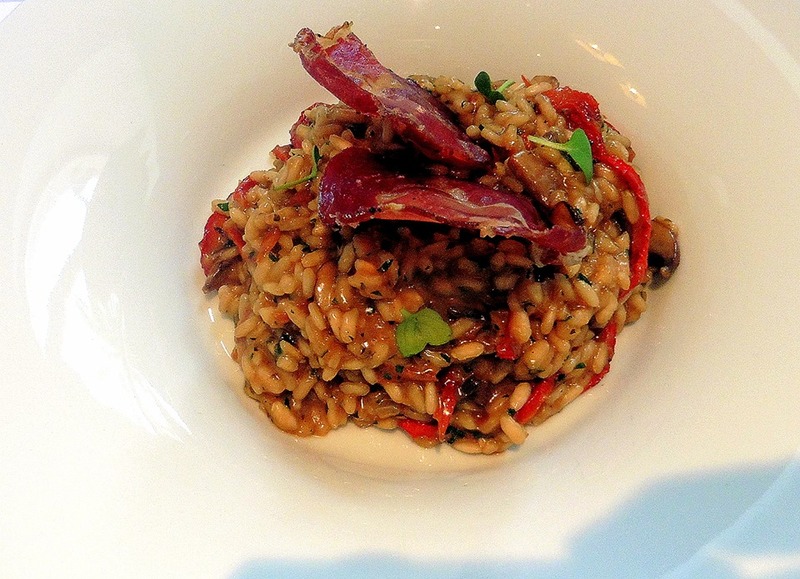 PORTABELLO RISOTTO – Carnarolli, house dried tomatoes, mushrooms, ‘Budjola’ crisp and chives. The flavour of the risotto was so delicious, and the rice was cooked to ‘al-dente’ perfection. 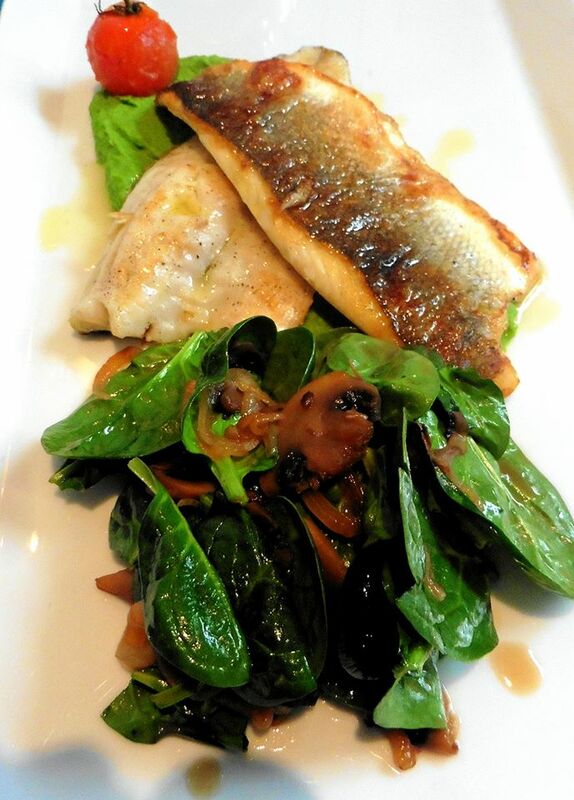 SEA BASS FILE`- Warm baby spinach salad & garden pea mousse. 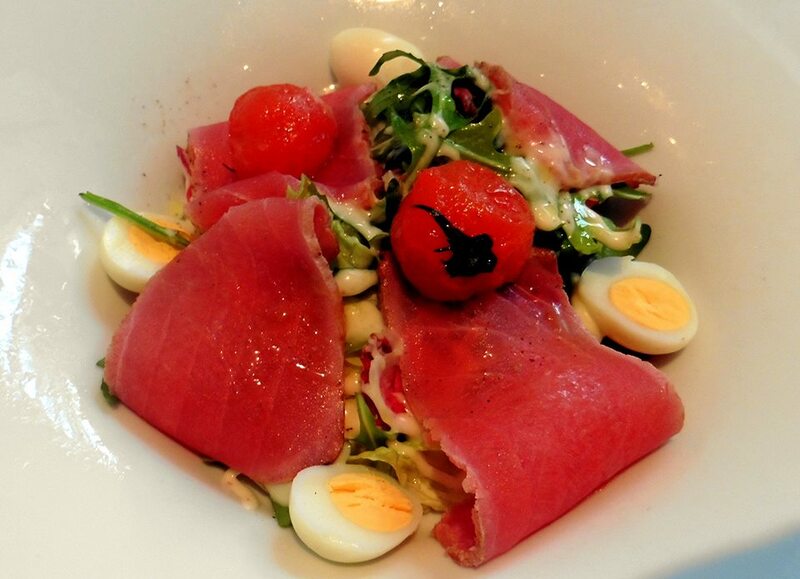 Freshest fillets, accompanied by a salad sensation. 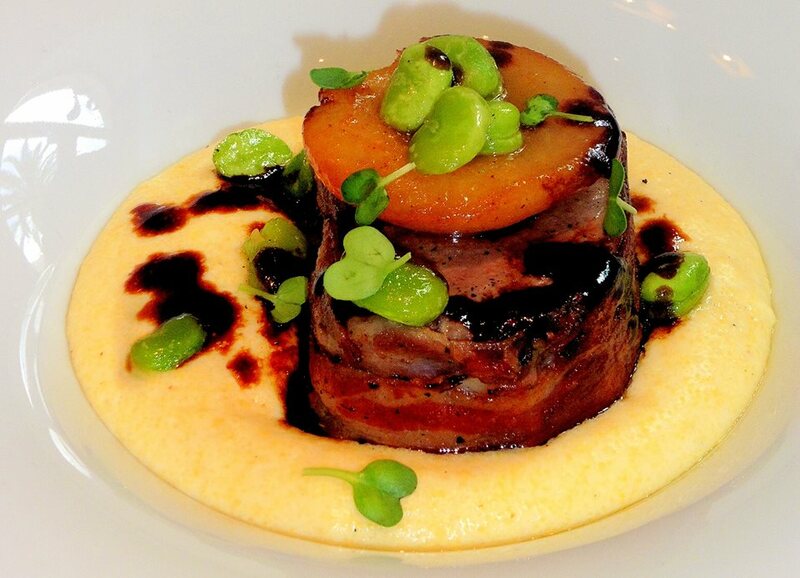 SOUSVIDE VEAL SALTIMBOCCA- Creamy mascarpone polenta, caramelized pears, fava beans & sage jus. The veal melted in the mouth, slowly cooked for 3 hours, wrapped in crispy prosciutto…TO DIE FOR! 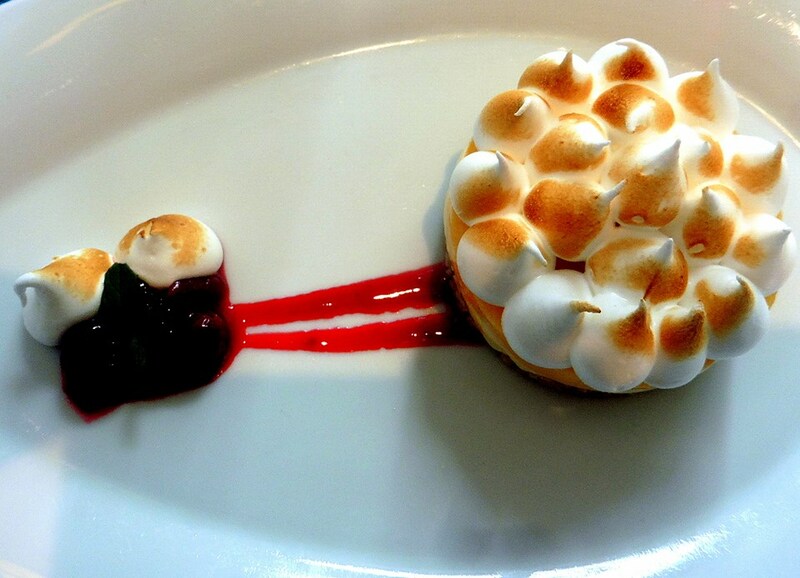 .CHILLED LEMON TART- Sour cherry coulis and burnt meringue…So fresh, tangy and light…SENSATIONAL! .CHILLI CHOCOLATE- Vanilla icecream quenelle. 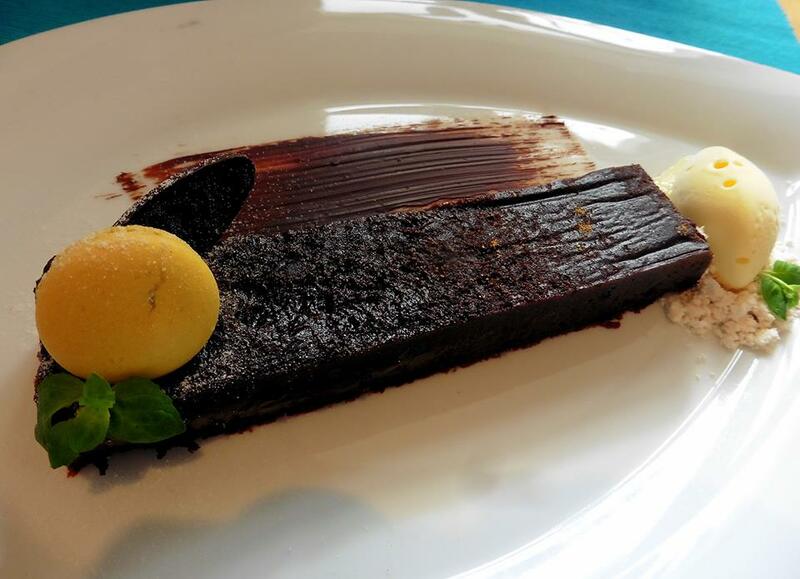 My husband Dusko is a chocoholic…this dessert overwhelmed him! 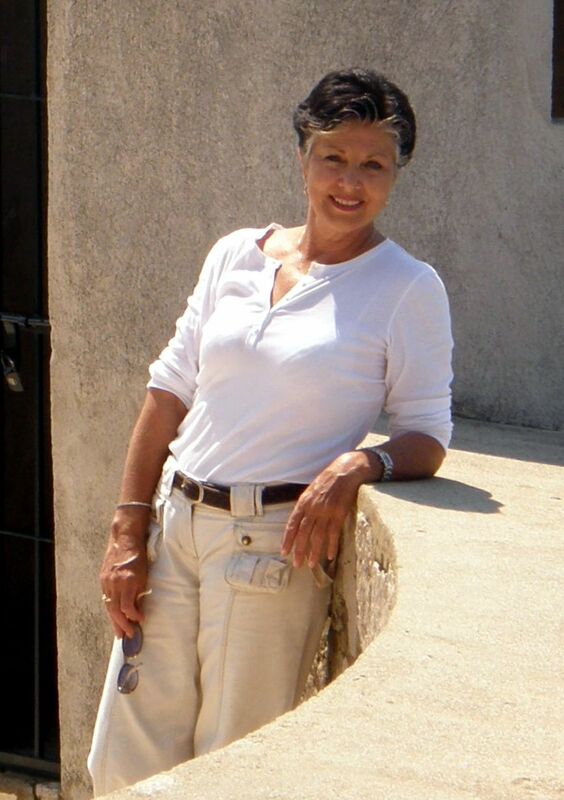 SO smooth and luscious! 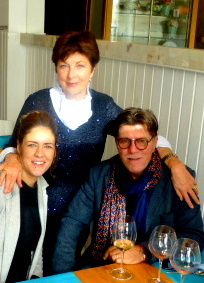 Thank you Maria and your wonderful team at Brasserie on 7.